With our dedicated coffee routes, we are able to give full attention to each of our office coffee service customer. We can provide everything your break room needs to enjoy the full office coffee and tea service experience. We are even an authorized Starbucks distributor. 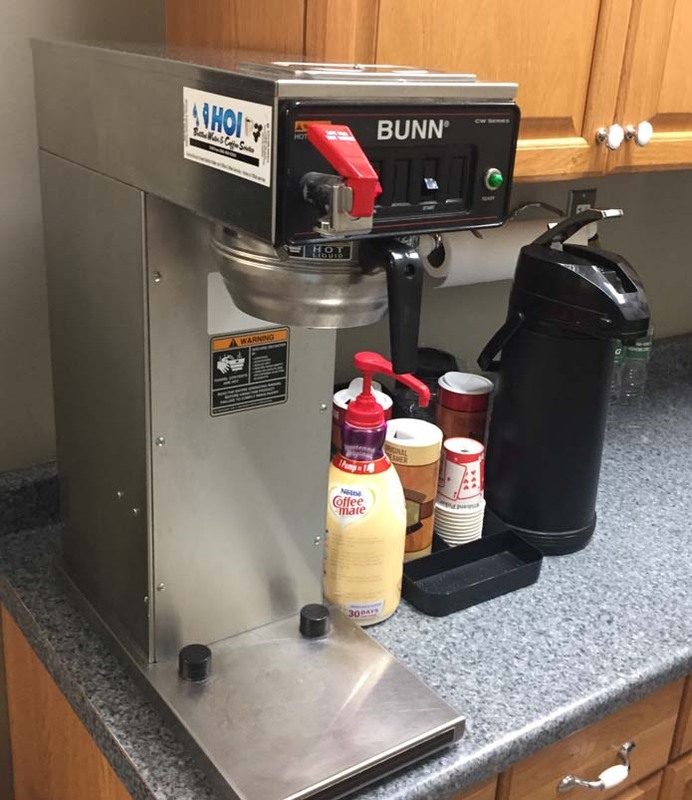 HOI Vending ensures your break room is customized 100 percent to your preferences from specific roasts to traditional or single cup coffee brewers. Our service is a one stop shop for your facility or office manager allowing them to get back to other matters. We keep your break room stocked and the brewing equipment clean and working well. 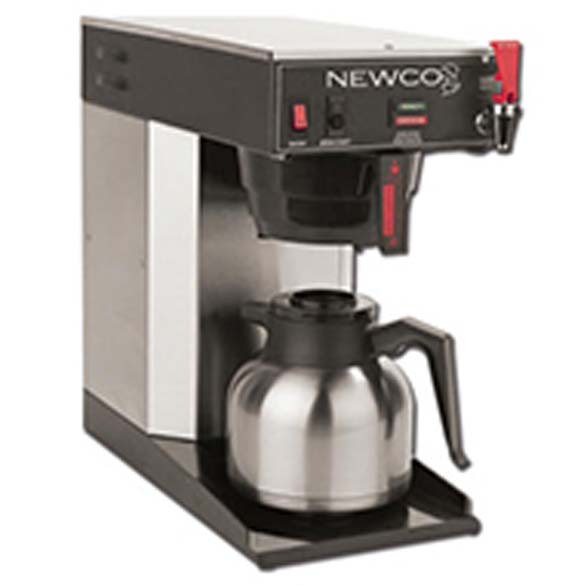 Our commercial grade coffee brewers are built with state-of-the-art technology to ensure the perfect pot of coffee. Enjoy the latest advances in brewing such as water level detection, adjustable brew safety light, and a gravity hot-water faucet that offers hot water without affecting the brew volume. One unit can even brew two different strengths from the same machine. 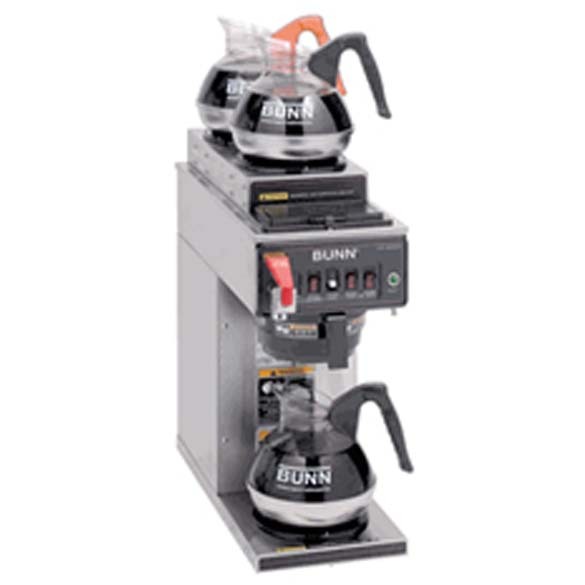 When a large amount of quality coffee is your workplace priority, there is no better option than traditional office coffee service brewers from HOI Vending. 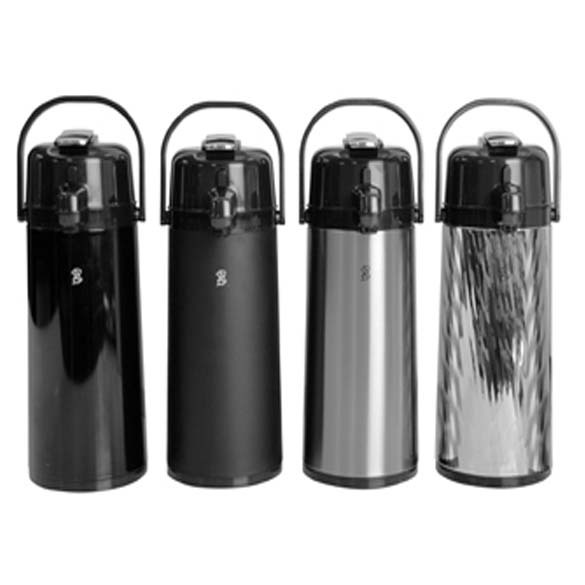 These coffee brewers are engineered to work day after day and still produce the exceptional flavor you have come to expect from office coffee service. 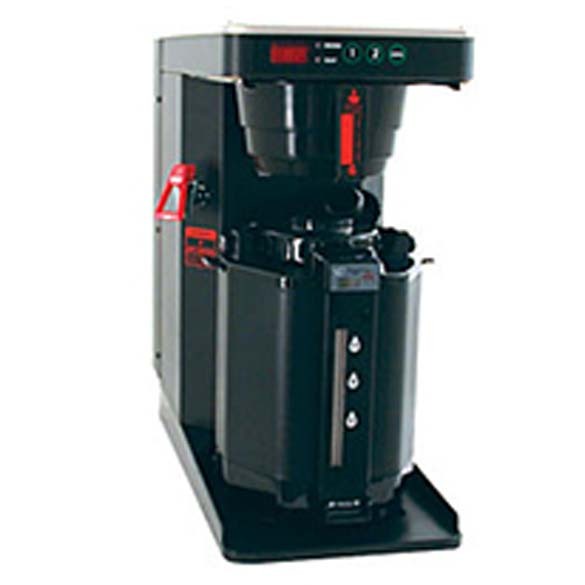 We also offer several single cup machines. Give us a call today and we'd be happy to discuss your needs. HOI Offers the Best Selection of Coffee Available! We have served our community for over 40 years and we would love to serve you!